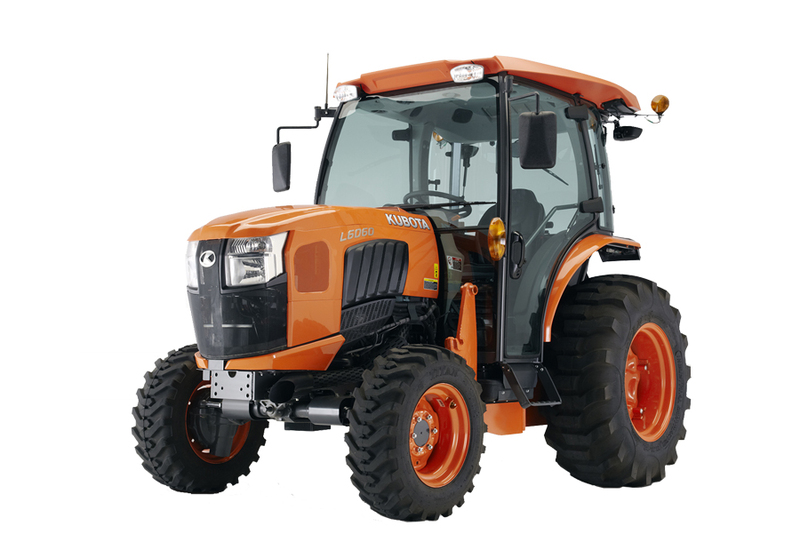 Kubota’s Grand L60 Series is the ultimate package for outstanding performance and maximum operator comfort in the 37-62 HP tractor segment. Premium in design and powerful in performance, the Grand L60 Series is equipped with high quality Kubota engines and transmissions. Whether you’re mowing, landscaping or needing front-mounted implements, Kubota has the versatility capabilities to match your needs. All of this is backed up with Kubota’s reputation for quality and durability, so you can maximize your productivity.